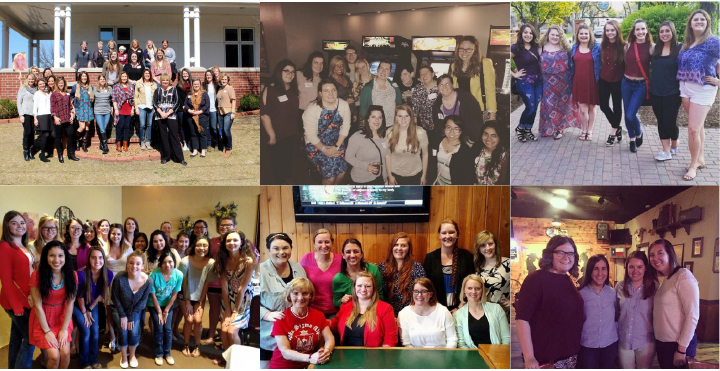 Each May, Alpha Sigma Alpha encourages alumnae to come together and reconnect for our annual “AΣA Night Out”. This year, we are excited to hold #ASANightOut on Thursday, May 16, 2019! The idea is simple – grab a few sisters and go do something fun! The possibilities are endless: grab a drink, go to a sporting event, try a new restaurant, host a game night, have a kid playdate or even just catch-up over Skype with a far-away sister. The best part of AΣA Night Out is that your event is what you want it to be. Connect with your Alpha Sigma Alpha members everywhere by posting your AΣA Night Out on social media using the hashtag #ASANightOut. Once something is planned, the host can submit the event details through the alumnae calendar feature. 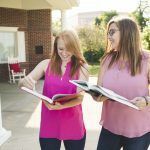 Staff at the national office will then provide the host with a digital toolkit including social media images tailored to your specific event, an email template to invite sisters and more. A running list of all “AΣA Night Out” events will be kept here on the website for members to see what is happening in their area!